The Yellowstone Wildlife Sanctuary provides life-long home and care to non-releasable wildlife from the greater Yellowstone ecosystem. Our education building was, until recently, used for storage and a half-dozen non-native turtles. 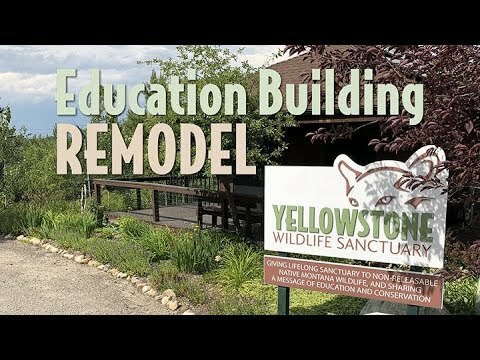 With your help, we can remodel the building and make it a vibrant educational environment with custom heated habitats for local snakes, turtles, weasels, and other small animals.